Haven't committed to a festival yet? This could be right up your street. Dare we say it, we think we may have found a music festival that nobody could possibly pass up. 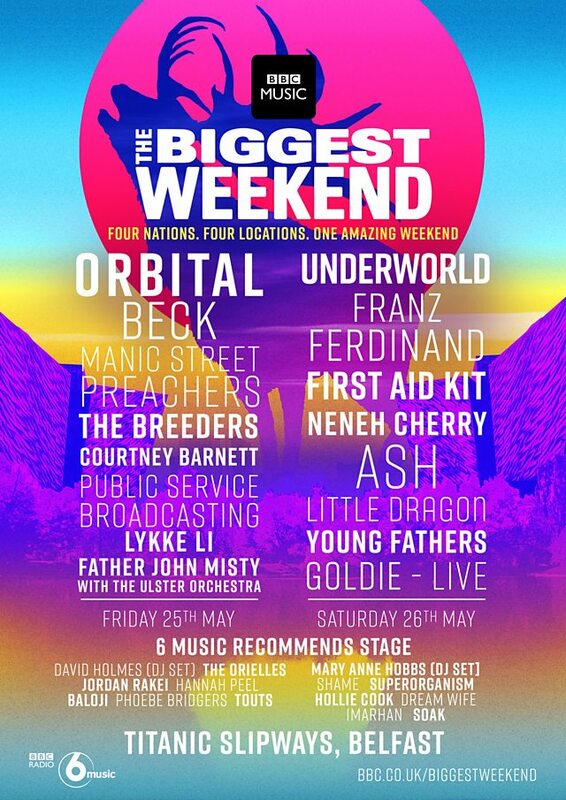 BBC Music’s Biggest Weekend hits Belfast 25 - 26 May 2018 and is a once-off music festival which promises to bring the nation together for a massive celebration of live music. 18,000 tickets will be sold per day for the event, taking place right in the heart of the city centre. 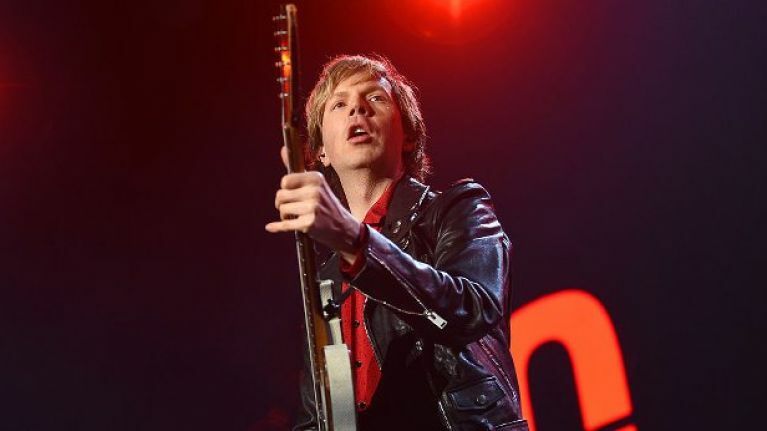 The weekend will see some huge artists like Beck, Franz Ferdinad and Underworld take over the Titanic Slipways in Belfast for an incredible May Bank Holiday Weekend. As for the best bit? Tickets are just around €20 per day ticket, costing £18 per person. There's also a £4.50 booking fee, which comes out at €5.15. However, you can save even more on funds if you buy as a group, as ticket buyers may purchase up to four tickets for each day, subject to availability – meaning that the booking fee is divided by all festival-goers. Tickets can be purchased for both days right here. Manic Street Preachers have expressed their excitement about the gig: “The Biggest Weekend is in Belfast, which is good in itself. We’ve played there a lot over the years, we did one of the greatest gigs ever there back in The Limelight in 1990.